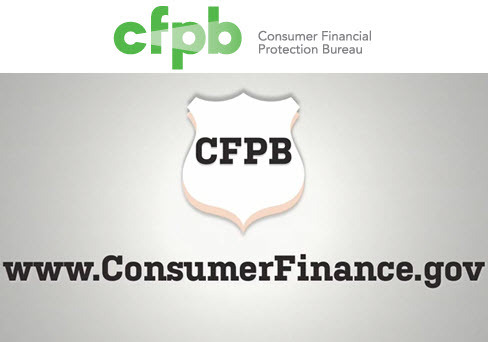 This winter, the Consumer Financial Protection Bureau (CFPB) will host its second research conference on consumer finance. We encourage the submission of a variety of research. This includes, but is not limited to, work on: the ways consumers and households make decisions about borrowing, saving, and financial risk-taking; how various forms of credit (mortgage, student loans, credit cards, installment loans etc.) affect household well-being; the structure and functioning of consumer financial markets; distinct and underserved populations; and relevant innovations in modeling or data. A particular area of interest for the CFPB is the dynamics of households’ balance sheets. A deliberate aim of the conference is to connect the core community of consumer finance researchers and policymakers with the best research being conducted across the wide range of disciplines and approaches that can inform the topic. Disciplines from which we hope to receive submissions include, but are not limited to, economics, the behavioral sciences, cognitive science, and psychology. Authors may submit complete papers or detailed abstracts that include preliminary results. All submissions should be made in electronic PDF format to CFPB ResearchConference at cfpb.gov by Friday, August 26th, 2016. Please remember to include contact information on the cover page for the corresponding author. Please submit questions or concerns to Worthy.Cho at cfpb.gov. Second Consumer Financial Protection Bureau (CFPB) Research Conference on Consumer Finance (December 15-16th, 2016) was written on July 11, 2016 and filed in Conferences.